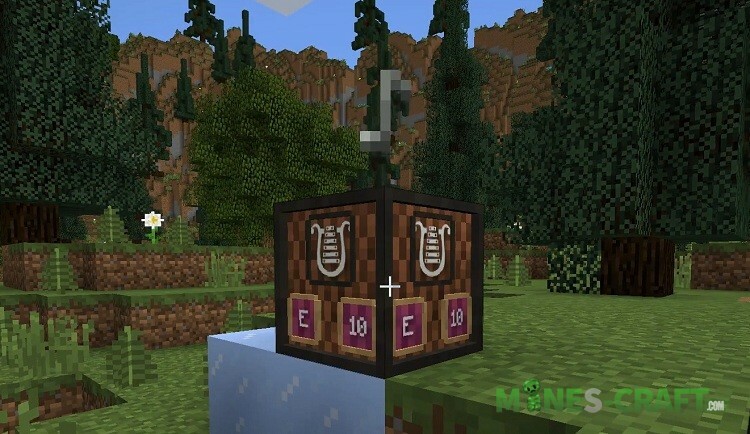 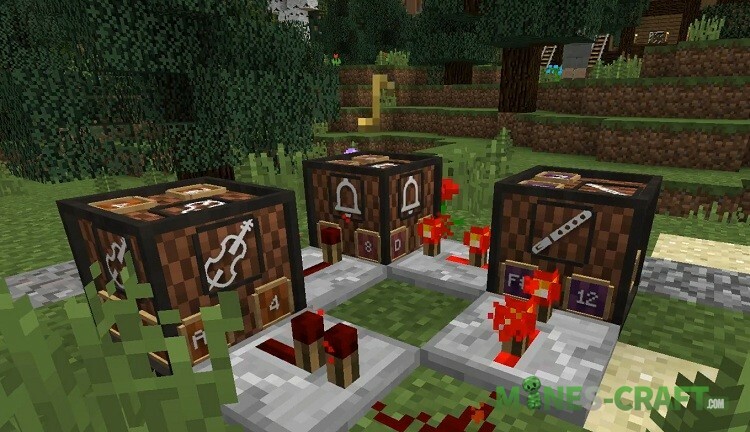 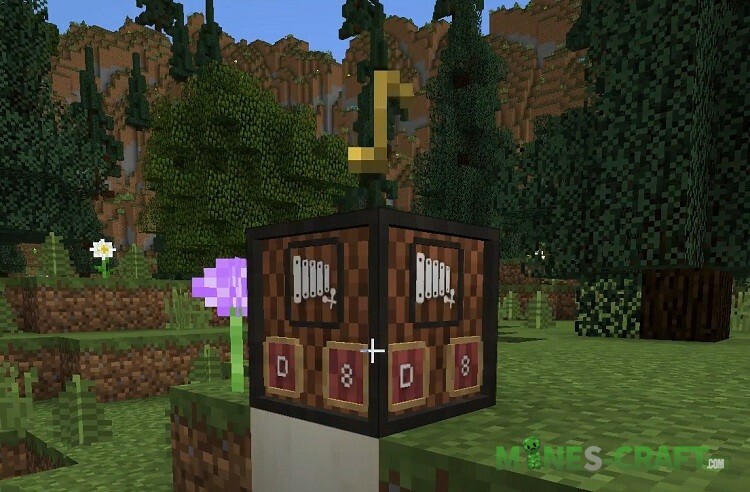 All vanilla note blocks are the same in appearance and in order to understand which sounds they play you need to at least interact with them by clicking or combining into a mechanism. 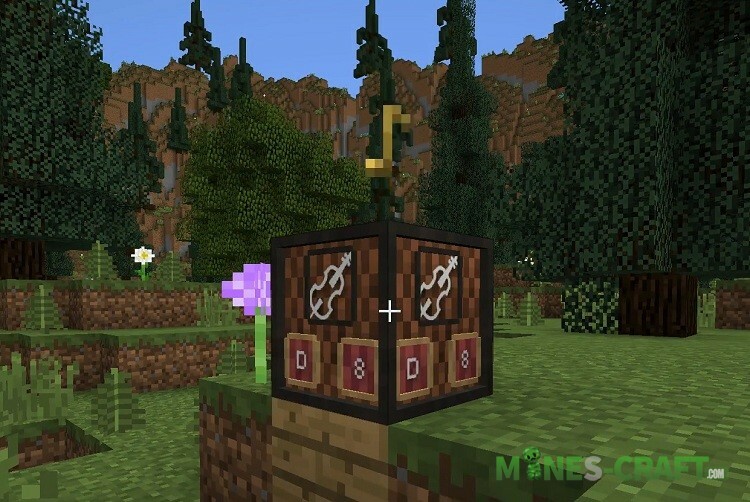 But with the introduction of new features in Minecraft 1.13.2, it became possible using another easier way. 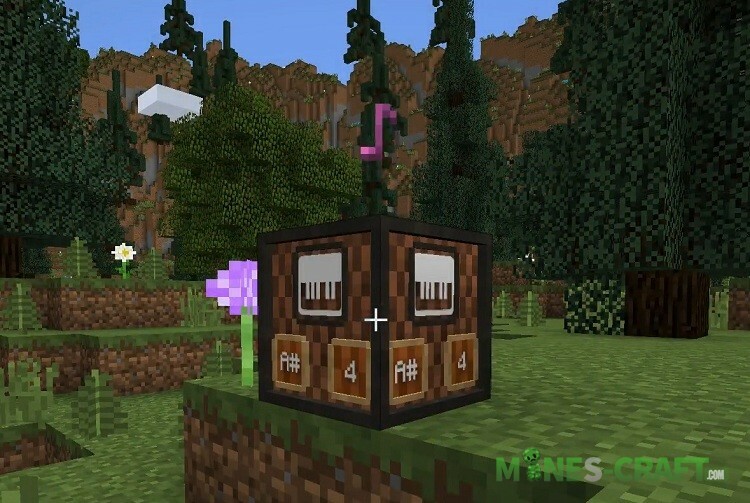 Note-Block Displays upgrade musical blocks by adding the correct icon to each of the block sides so you can immediately understand which melody a particular note block plays. 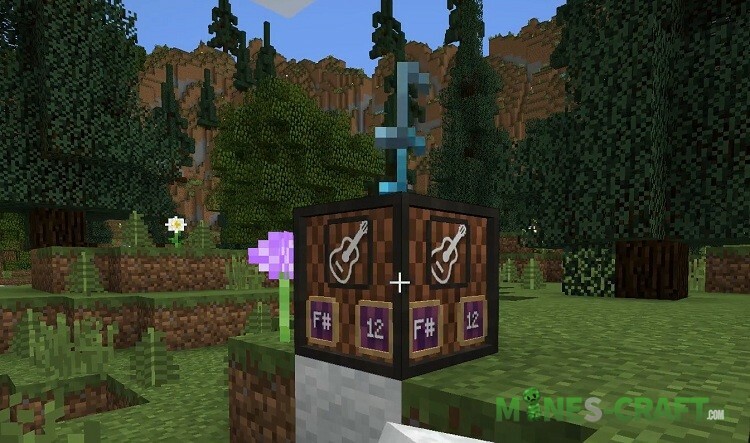 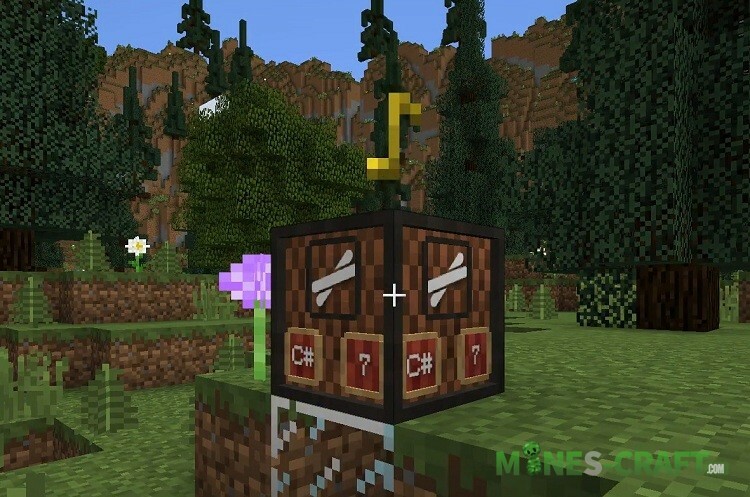 The life of musicians and minecraft composers will be easier thanks to this resource pack.